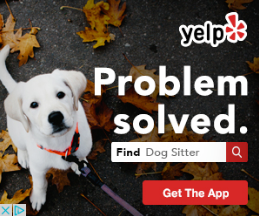 As you can see, the ad on the left makes it clear that the apps solves a specific problem and it resulted in more success for Yelp. Not only did this ad run for twice as long, but it made up more than 70% of all their ad impressions over the last three months. Non-game mobile apps today are all about solving problems and making your life easier in some way. 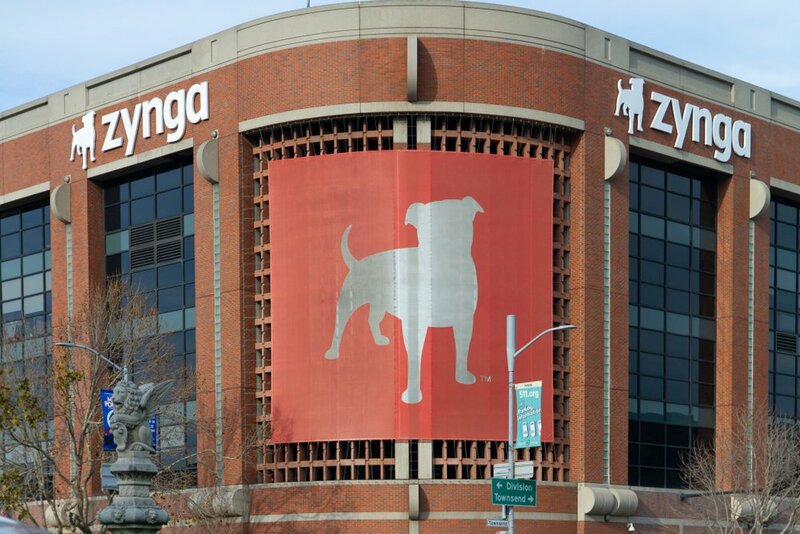 Yelp, a mature company with more than 70 million active users, has clearly optimized its paid user acquisition and is a good example to learn from. In terms of obtaining downloads. It might sound counterintuitive but it couldn’t be more true. 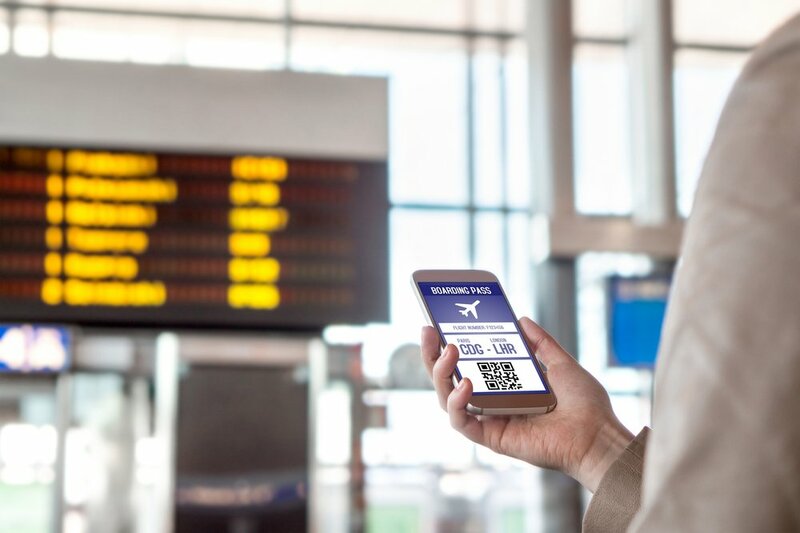 Many companies today make the mistake of thinking their mobile ad is a place to advertise their features and functionality. They think that having a certain feature will attract users. Features and in app user experience are what retains users, not what attracts them. 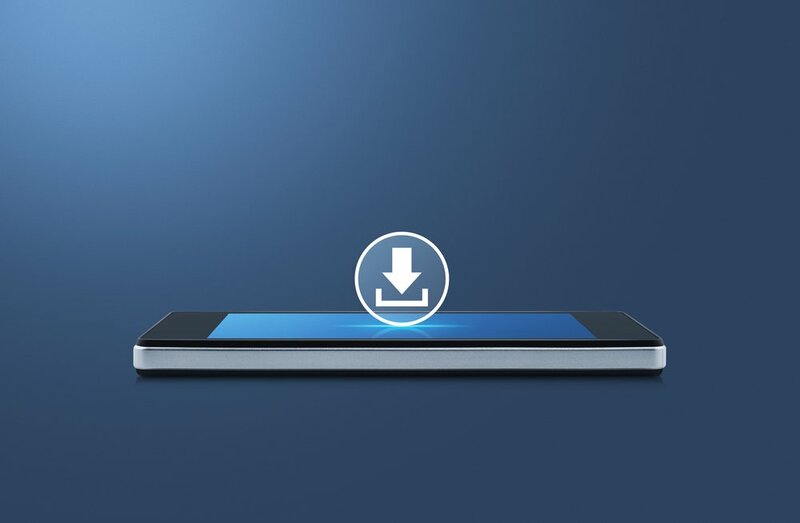 What sparks a download/install is a “hook” or value prop. In April, Priceline ran a huge promotion around their launch of “Express Deal Hotels”, i.e. its competitor to Hotel Tonight. Below are the two ads it ran to promote this offering on mobile. On the left (the winner) we have a 15 second ad laying out the value proposition. The only in app visual shows “$99,” subliminally telling users they can get hotels this cheap with the app. 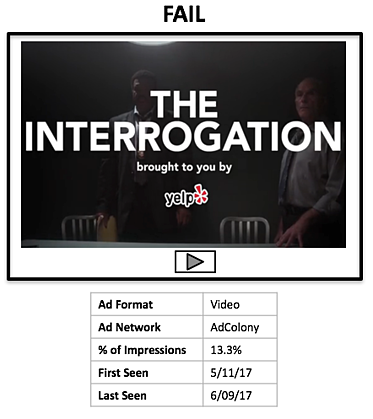 The ad on the right (the loser) displays a longer, 30 second ad which walks the viewer through the entire app experience in addition to the value proposition. The ad which really didn’t showcase the app at all performed more than 4X better! 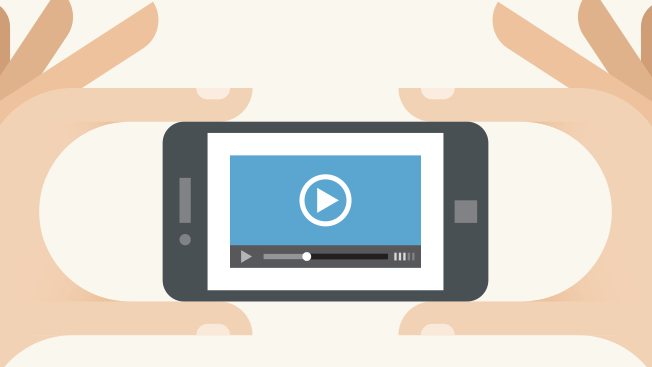 If viewers can’t read your message, there’s no point in paying to promote it. 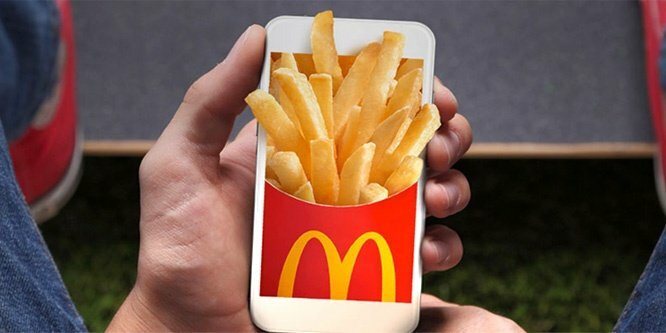 Audio on mobile advertising is not only completely useless, it's borderline detrimental to your ads’ success. Lets see what we can learn from Uber, one of today's largest mobile app advertisers. This is because Uber doesn’t want you to be distracted by the fake city- they want you to read and understand their simple message. This is a great example of an ad that simply works. 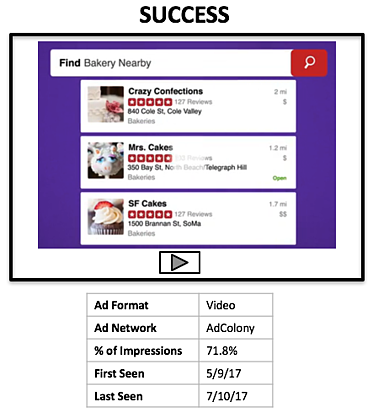 All advertisements and corresponding data shown above come directly from Apptopia's new AdSpy tool. 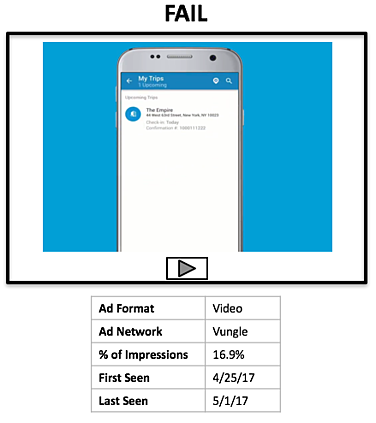 AdSpy enables you to see who is spending money on mobile advertising, where they are spending, what volume they are spending, and what their ads look like. You can quickly spot competitor burst campaigns and analyze their strategy to make the best decisions about your own.